Logic Lumber has been serving the construction industry in Alberta with Building Materials, Lumber and Insulation Services for over 25 years. We have everything you need to get the job done! 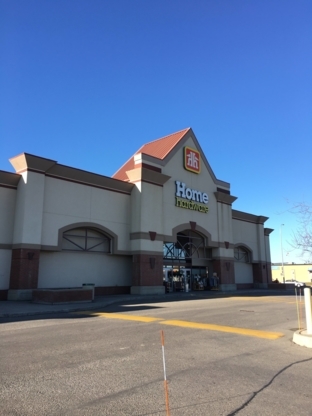 Challenger Building Supplies Ltd. is the only building supply dealer in Lethbridge that offers a full line of on-site products and services. Come see us for all your Building needs. Delcan Building Materials Ltd. is a local lumber yard that is dedicated to providing our customers a high level of customer support and service. For more information give us a call today ! !